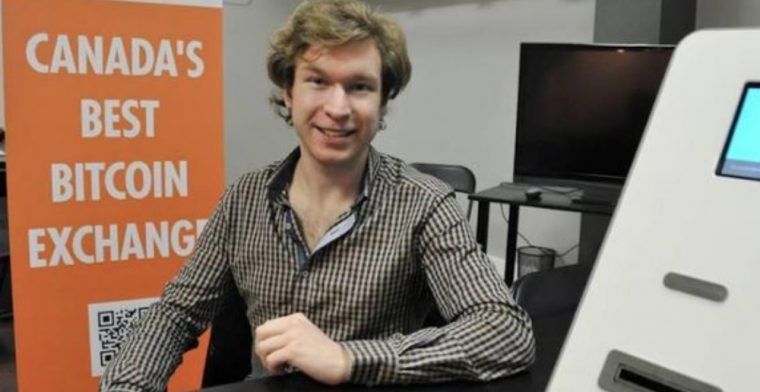 Blog > News > Quadriga CEO “Exit Scam”: 5 Years After Mt. Gox, Have Crypto Exchanges Learned Anything? Today, exactly 5 years ago on 7 February 2014, Mt. Gox stopped Bitcoin withdrawals, signaling the most catastrophic exchange hack ever. What have crypto exchanges since learned about securing their assets ? Not much, if QuadrigaCX’s current woes are anything to go by. After a disgusting 1 billion USD in crypto was stolen in 2018, there were big expectations for a clean start in 2019. It lasted all but a few days. 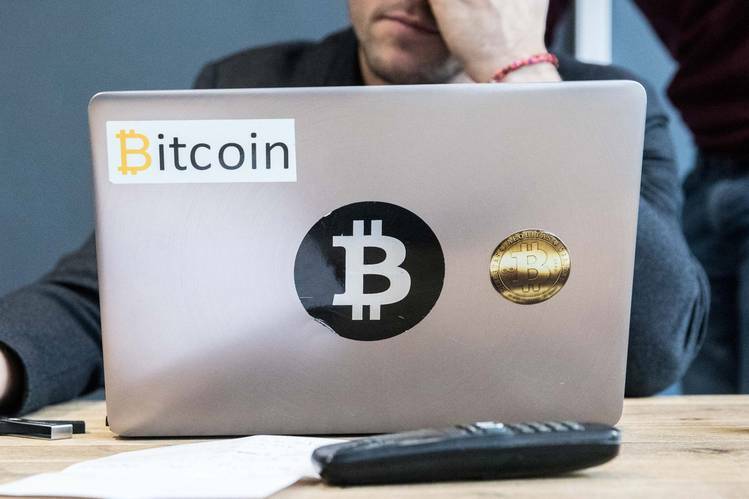 The 2nd big crypto exchange scandal of 2019 hit the blockchain hard this week, following hot on the heels of January’s still unresolved Cryptopia hack. Leading Canadian cryptocurrency exchange QuadrigaCX has become the latest victim/villain, with a story that beggars belief and raises serious questions. It now seems that January’s #proofofkeys campaign was even more on the money about exchanges than we thought. Was QuadrigaCX Crypto Exchange Hacked? No. But the reality might be worse. In a nutshell, the blockchain exchange claims it lost over 140 million USD of users’ crypto funds after its CEO recently died and didn’t share the company’s wallet passwords with anyone. 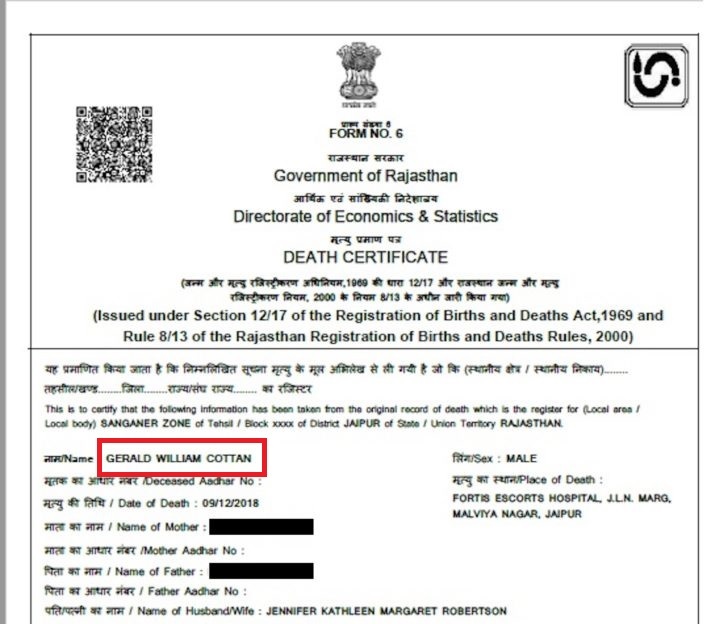 CEO Gerald Cotten reportedly died very suddenly from Crohn’s disease in December 2018 while opening an orphanage in Rajasthan, India. According to his wife, Jennifer Robertson, only Cotten could access QuadrigaCX’s digital wallets, and died without sharing the passwords with ANYONE. The 30-year old Cotten allegedly stored the account passwords on a highly encrypted laptop. No one, not even security experts, has been able to unlock since his death. In fact, Mrs Robertson claims she doesn’t even know if they’re located on the laptop. The blockchain exchange is now unable to open the wallets. This has resulted in it seeking creditor protection in court and the likely loss of 190 million USD in crypto and fiat funds, affecting over 115,000 users. Which Cryptocurrencies have been Lost? Is Something Rotten in the State of Rajasthan? There are so many red flags and herrings to this story, it’s hard to know where to start. QuadrigaCX might have been in financial trouble before Mr. Cotten’s death, after the Canadian Imperial Bank of Commerce (CIBC) froze 21 million USD of its assets in early 2018. There are signs of an exit scam. Cotten changed his will less than 2 weeks before his passing, leading to speculation he might have faked his own death. An official death certificate and hospital report have done little to quell rumors. Incidentally, who’s the sole beneficiary and executor to his estate? His wife. QuadrigaCX waited over 30 days before it announced the death of its CEO. How did it manage to stay afloat and fund withdrawals without access to its wallets? Recent reports indicate that Litecoin funds have been transferred out of the exchange’s wallets. How is this possible if the company has no access to their funds? Third parties have found no proof that Quadriga’s alleged cold wallets actually exist or contain the necessary funds to reimburse their users. Security firm Elementus, who exposed the Cryptopia hack, couldn’t find any cold storage wallets containing Ether, one of the missing cryptocurrencies. Alarmingly, they claim that Quadriga appears to have been transferring Ether to bigger exchanges during mid-January. Is QuadrigaCX an Exit Scam? An exit scam is where an exchange, coin or ICO shut downs suddenly and takes off with investor funds. While it’s impossible to do anything but speculate, something is clearly very wrong. Investigations are ongoing.The Canadian court has granted QuadrigaCX with a 30-day stay of protection from creditors while they try and clean up this mess. The court also appointed a lawyer to handle Cotten’s laptop, while Ernst & Young will manage the company in the short term. Whether through greed or folly, affected Quadriga users must accept that their money’s probably gone or were never there. Once again regular crypto investors will be left holding the bag for people they trusted. CoolWallet and our parent company CoolBitX once again URGES all our customers and the wider crypto community to be diligent and careful where you store your digital assets. Exchanges are largely unregulated. We hate to say it, it’s only a matter of time before the next exchange hack/exit scam hits the headlines, and possibly your crypto portfolio. Can I Avoid Getting Scammed on an Exchange? Unfortunately, there is no foolproof way to keep your funds safe on an exchange. Remember, you are essentially giving your crypto assets to another party, who you hope will be honest and careful with your loan. This goes against the very nature of blockchain and crypto, where every participant takes full ownership of his funds. Never store more on a digital exchange than you are prepared to lose. Do Your Own Research (DYOR) into the exchange you’re using. Why Should I Own A Hardware Wallet? Hardware wallets shield your private information from malicious parties and don’t directly connect to the Internet, making it the safest way to protect your crypto. We recommend our CoolWallet S, the everyday mobile hardware wallet, as the most secure way to store your cryptocurrency assets. You have full control over your funds. By backing your keys or seed up properly, you can protect yourself effectively. Our CCEAL5+ secure element, military-grade Bluetooth encryption and 2+1 authentication form a triple layer of trusted protection. 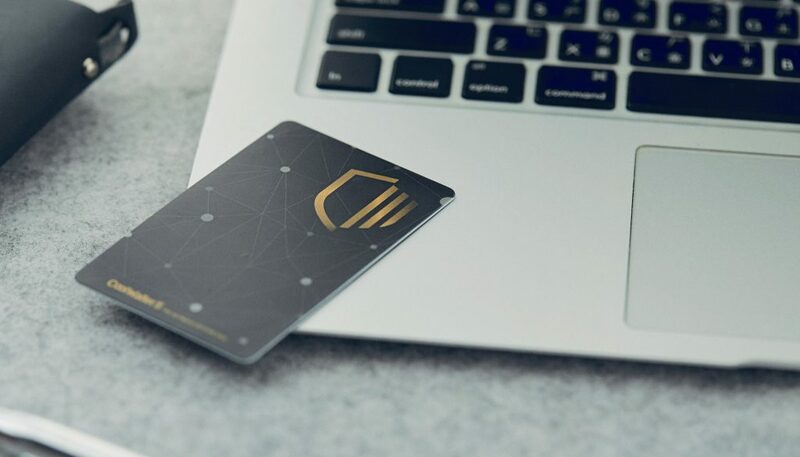 Our credit card-sized form makes our hardware wallet effectively tamper-proof. The CoolWallet S fits in your actual wallet. Keep a close eye on it wherever you are. Use our App to trade, send and receive funds, but rest assured: All transaction signing happens exclusively inside our sophisticated secure element.